When it comes to diabetes research, every mission is important: a cure, prevention, better treatment, equal access to life-saving medicine and equipment, protective legislation, and advocacy. Semisweet donates time and money to all efforts that endeavor to make life with diabetes better— until there is life without diabetes. Please consider joining us in some of our current missions. Team Henry participates in the JDRF’s One Walk. Please consider walking with us or donating. 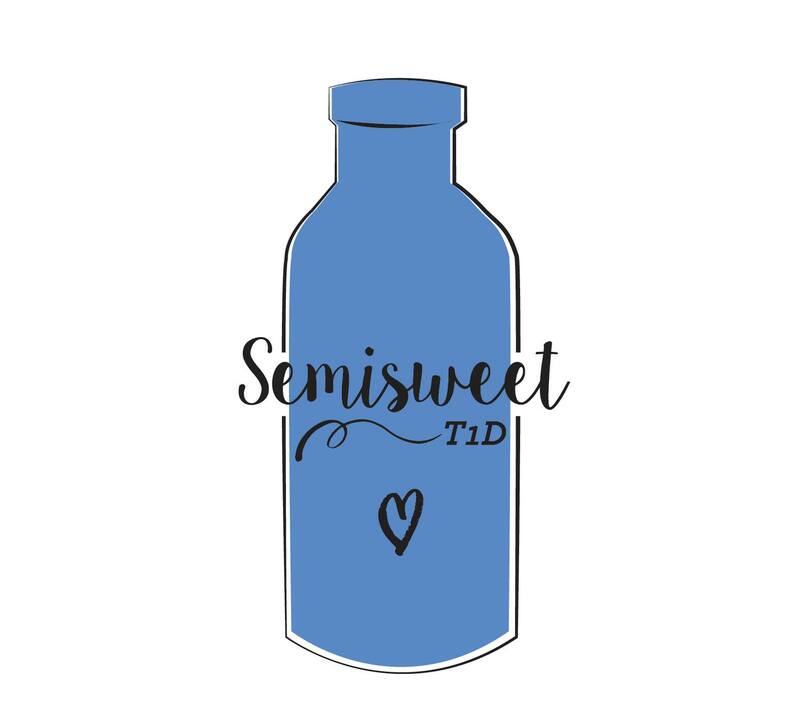 Semisweet Soaps are handmade soaps and skin products; proceeds are donated to the Bionic Pancreas, Faustman Lab, and the JDRF. Semisweet Soaps donates its proceeds to diabetes research.